Trick or treat? 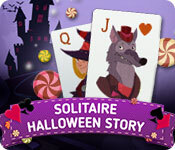 There are no tricks in Solitaire Halloween Story! 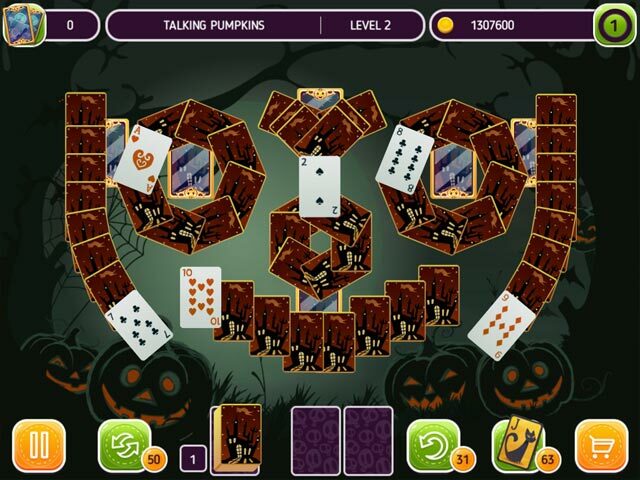 For fans of the solitaire and match games alike, a gift for Halloween in the form of 120 new and unique solitaire levels! This one is riddled with ghosts, ancient mysteries and an exciting party full of cheerful monsters. 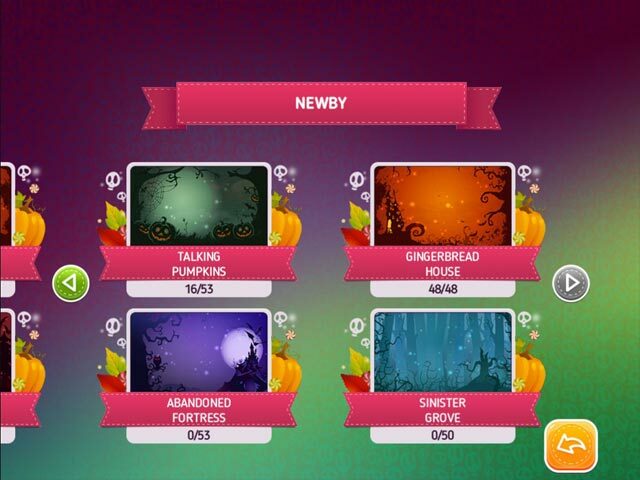 Enjoy scary stories and a unique holiday atmosphere!